Students at H.A. 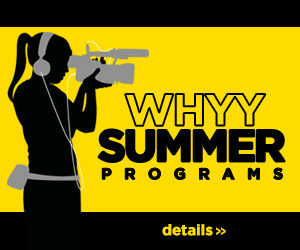 Elementary School participated in the WHYY Media Lab After-School Program. During the 2017-18 school year, students worked with WHYY instructor, Rebecca Morgan, and Mr. Delligatti, a teacher at the school, to produce several news episodes for the H.A. Brown News. Episode 2: Students were interested in exploring topics about bullying in school.